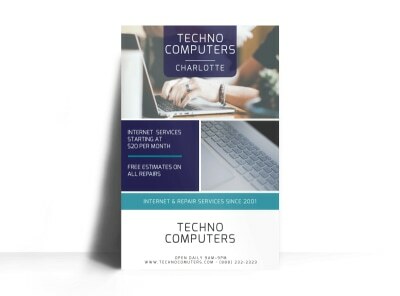 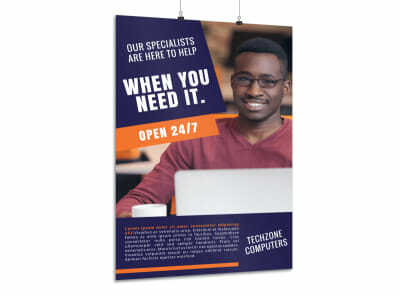 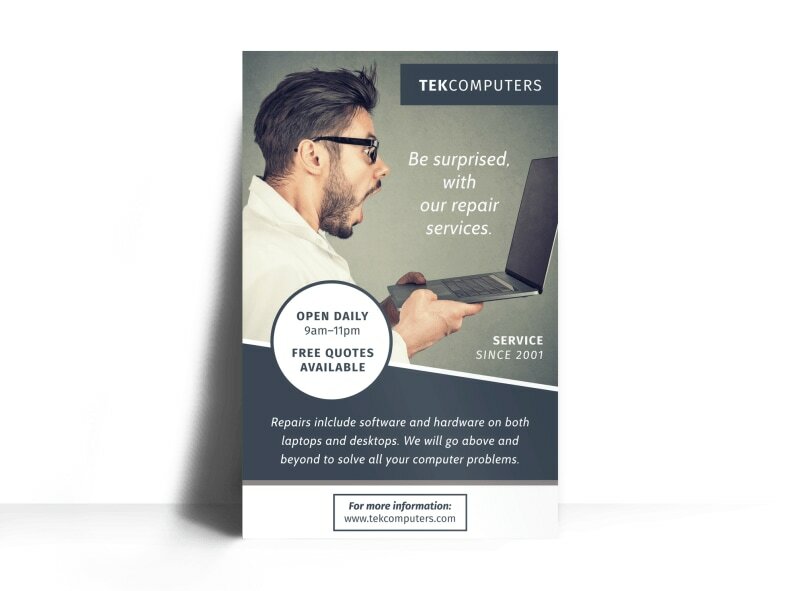 Customize our Computer Repair Service Poster Template and more! 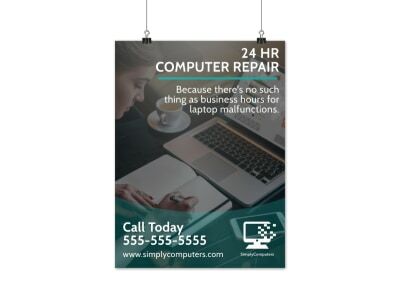 Show the locals you’re a master of repair for both PCs and Macs with this poster detailing your computer repair services. 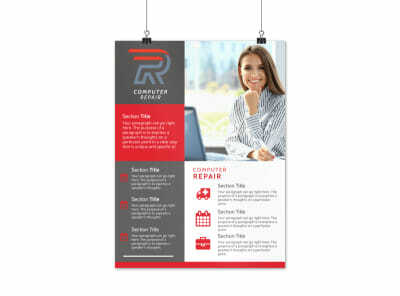 Use our interactive online editor to easily create a design you can be proud of, complete with your selection of colors, images, and personalized text. 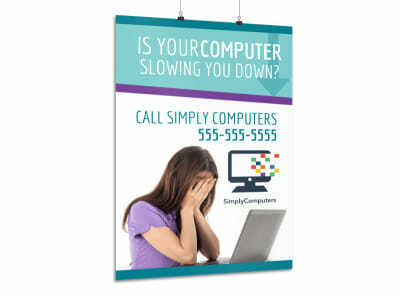 Start on your poster now!